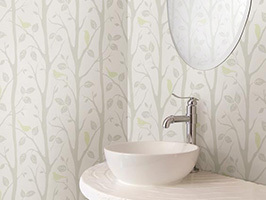 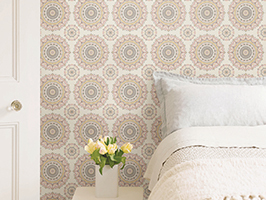 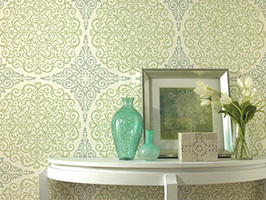 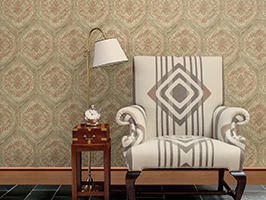 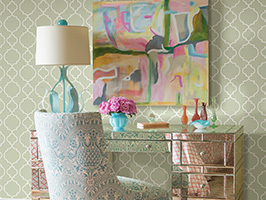 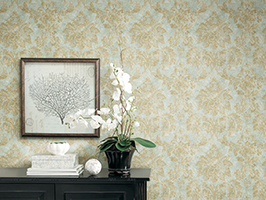 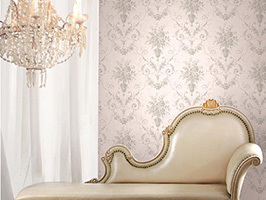 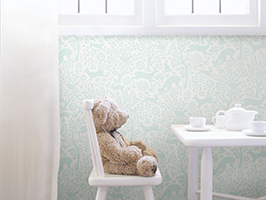 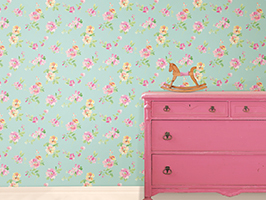 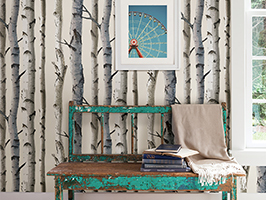 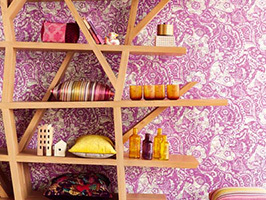 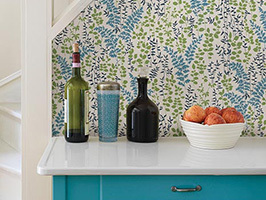 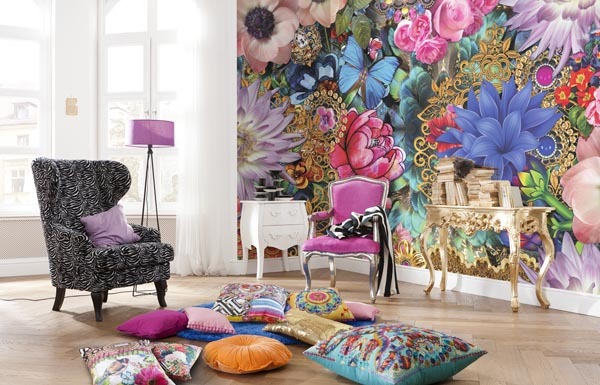 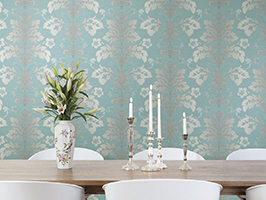 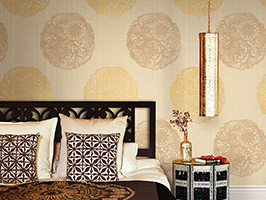 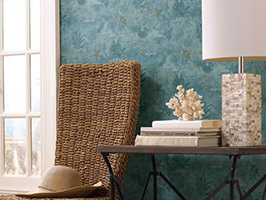 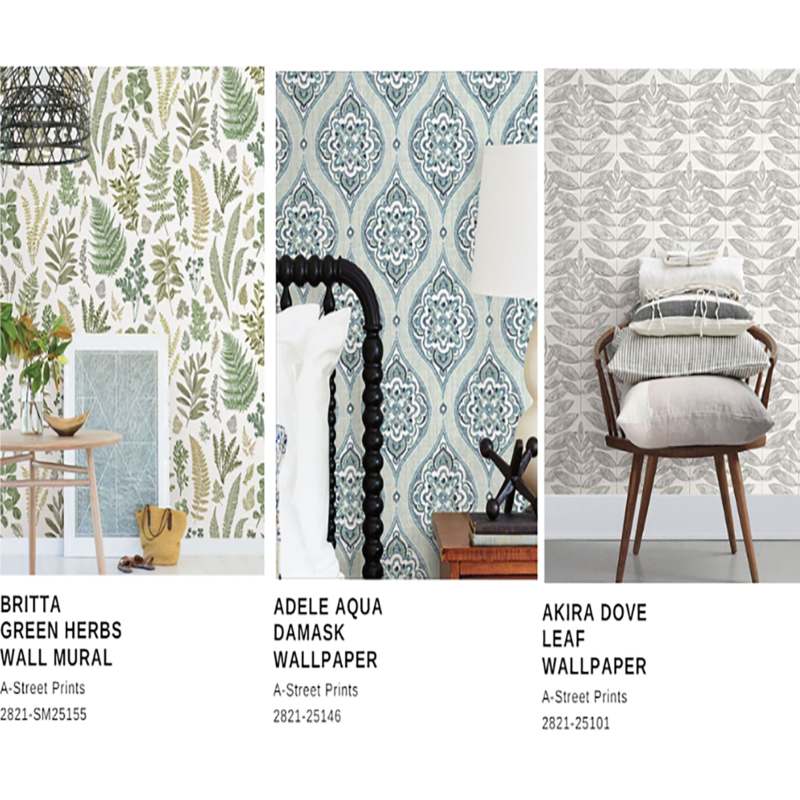 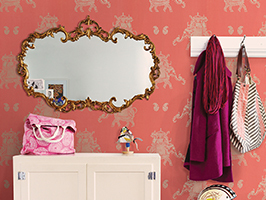 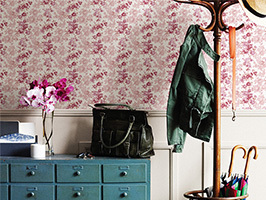 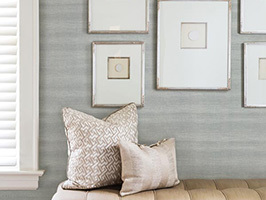 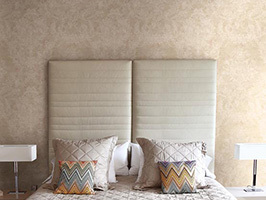 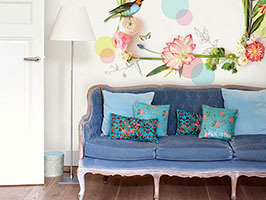 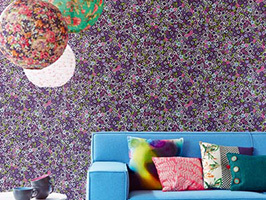 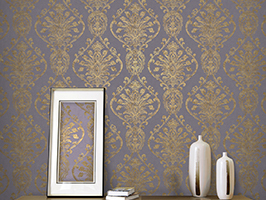 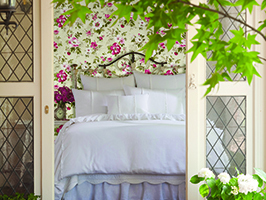 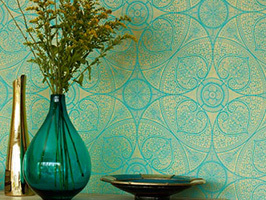 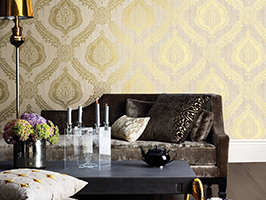 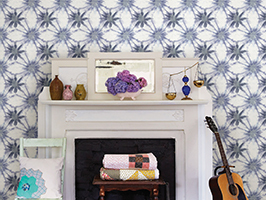 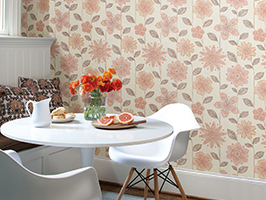 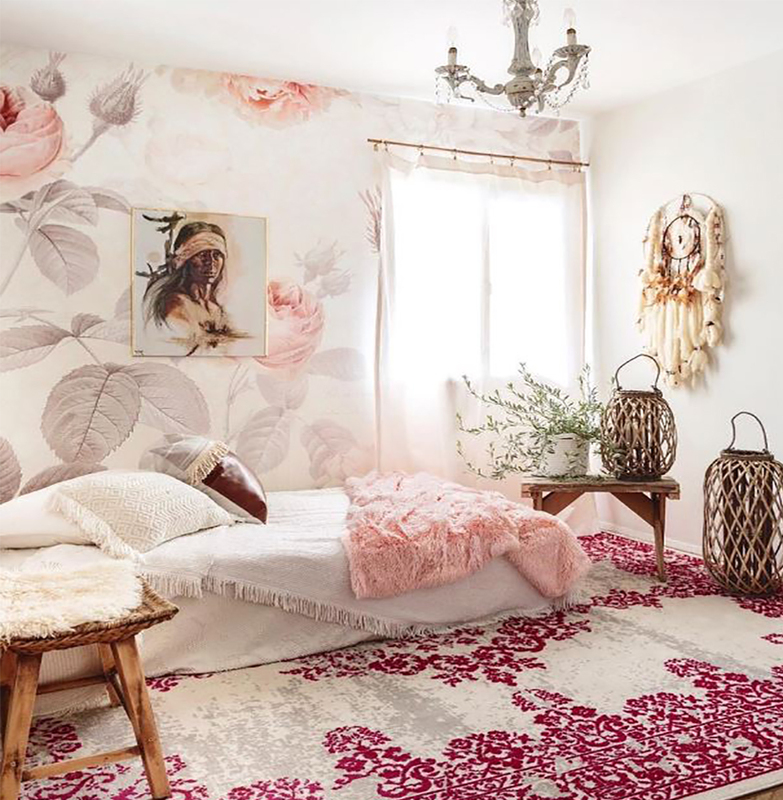 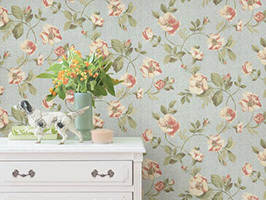 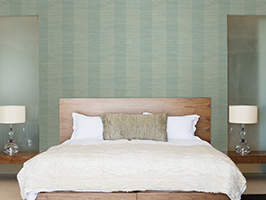 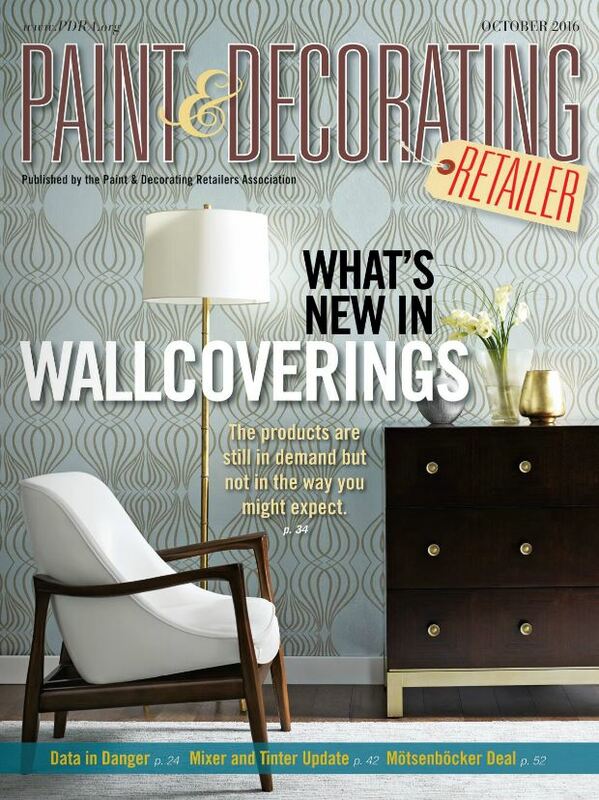 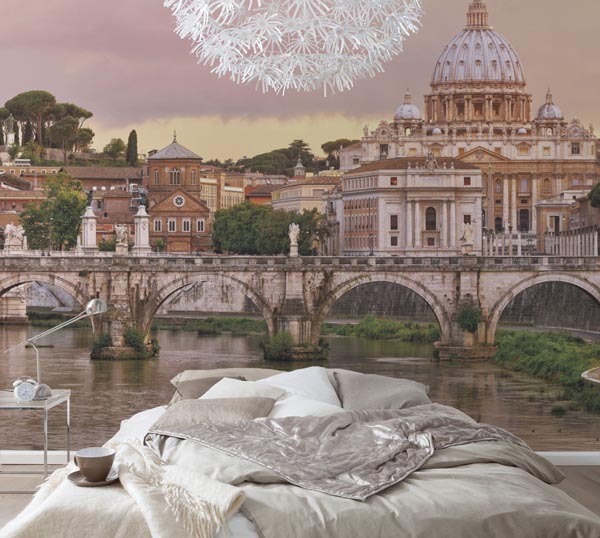 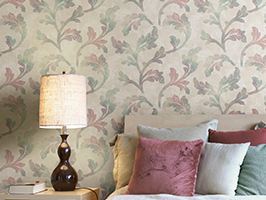 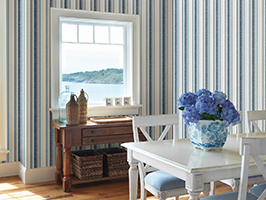 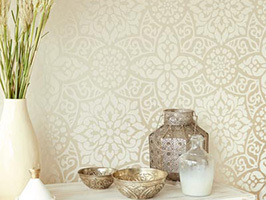 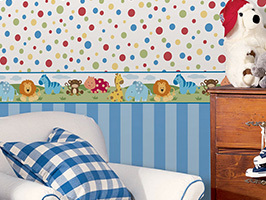 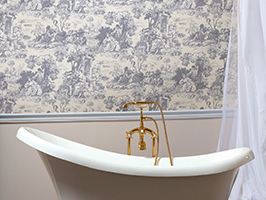 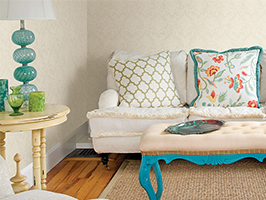 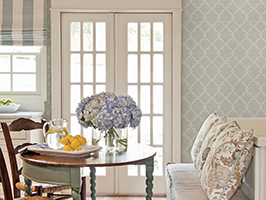 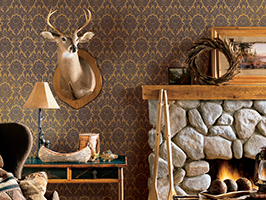 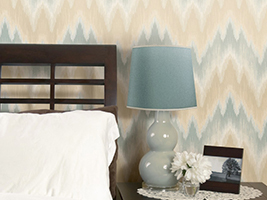 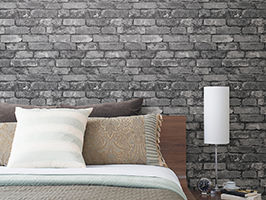 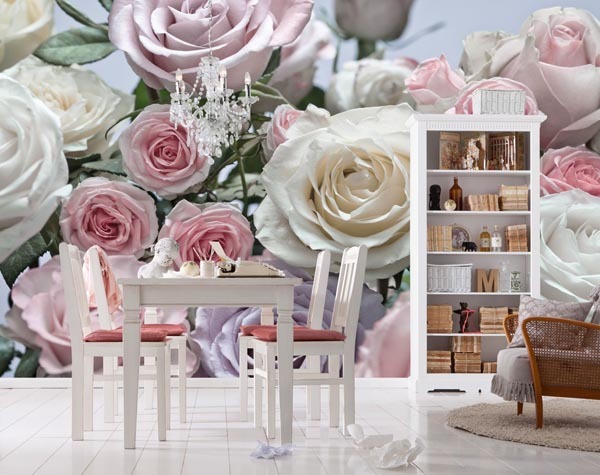 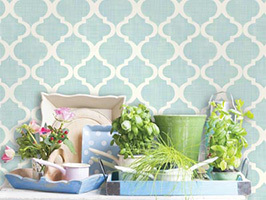 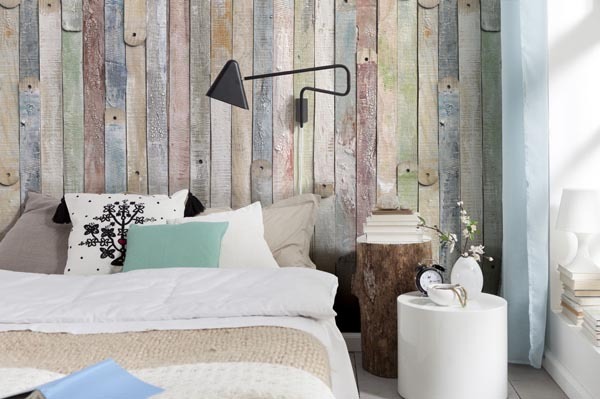 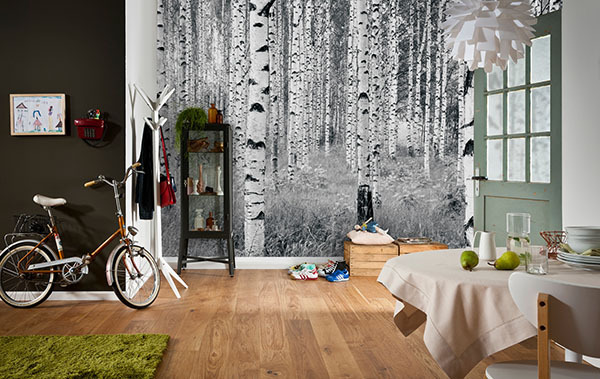 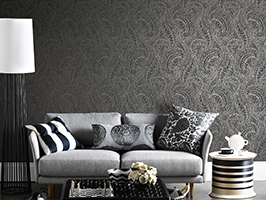 Enjoy 40% Off Stunning Mural Designs! 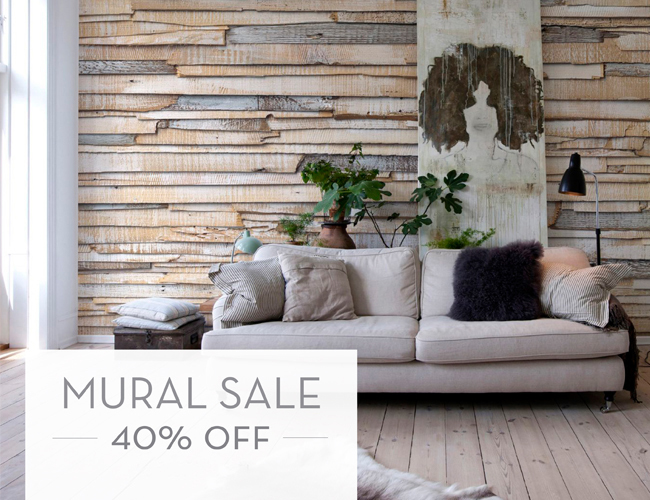 We’re super excited to announce our FIRST ever mural sale! 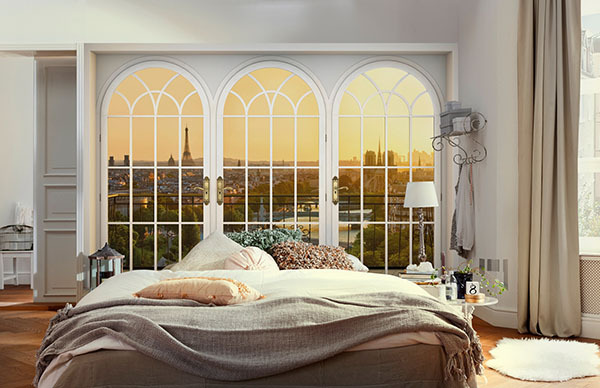 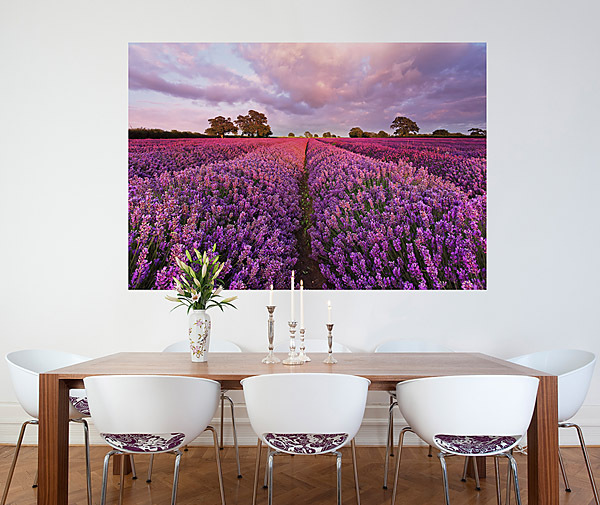 For a limited time only, shop a wonderful array of beautiful murals, from smaller 2-panel designs to larger than life 8-panel panoramas at 40% off! 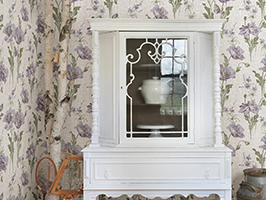 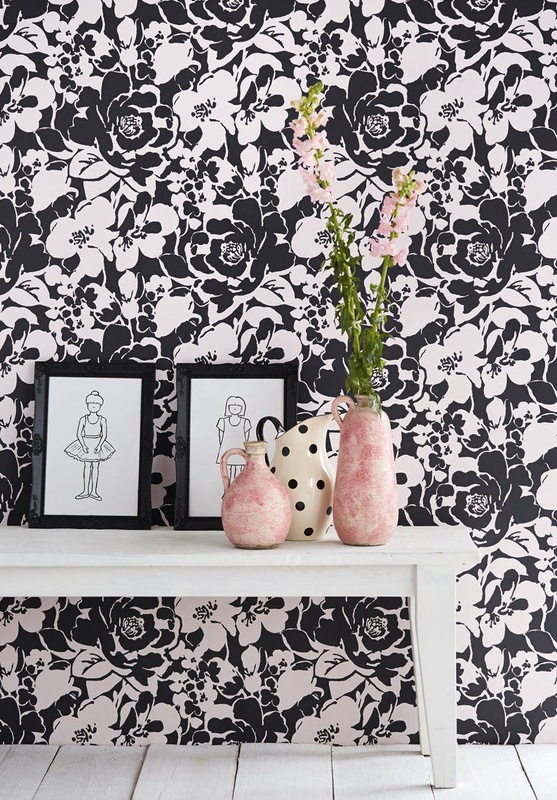 Black and white landscapes to abstract prints, faux wood and florals are just a few themes in our vast inventory. 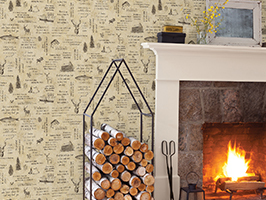 So as the dog says of summer are winding to an end, kick up your feet and get shopping! 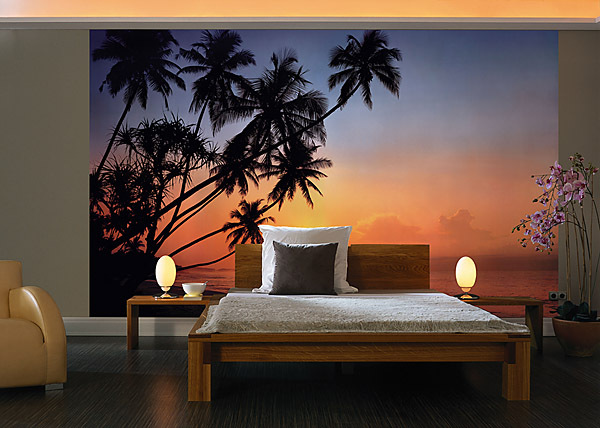 Transform your living room into a beach oasis or place your bedroom in the middle of a tropical rain forest with this spectacular sale event!